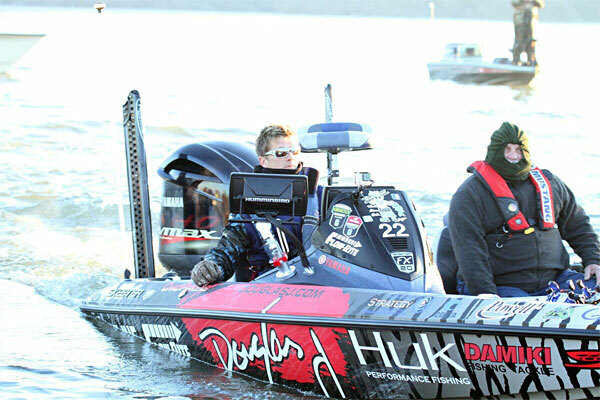 Chad Pipkens prepares for blast off during the 2016 Bassmaster Classic in his Douglas J wrapped Skeeter Bass Boat. 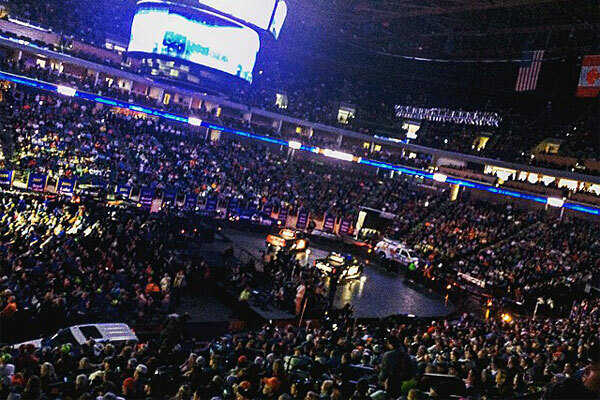 Twenty thousand screaming fans at the Tulsa Oklahoma BOK Center would make anyone want to return for another Bassmaster Classic. 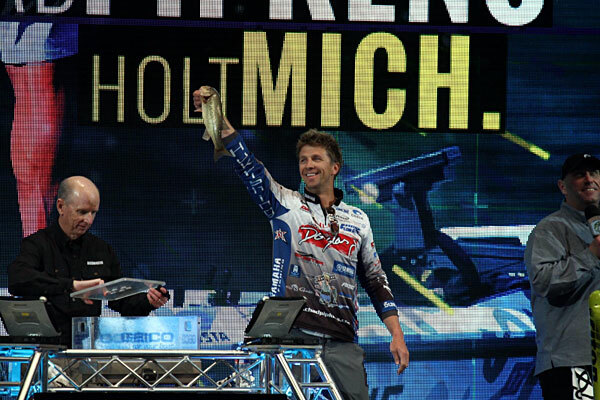 Chad Pipkens shows off a Grand Lake Classic bass during the 2016 Bassmaster Classic weigh in! 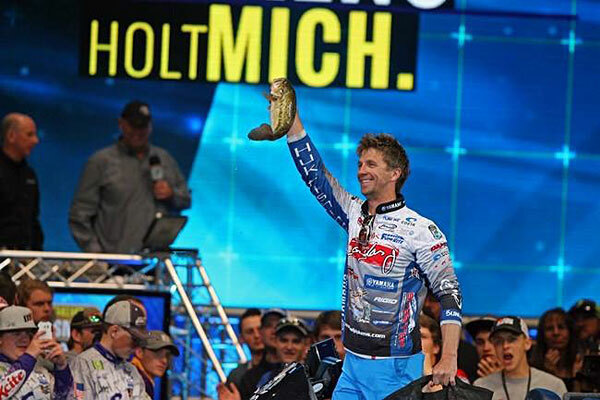 Pip hoists a solid Grand Lake bass during the 2016 Bassmaster Classic weigh in at the BOK Center in Tulsa Oklahoma!